Your employees can access their personal and official information, including payslips and tax working at any point in time. 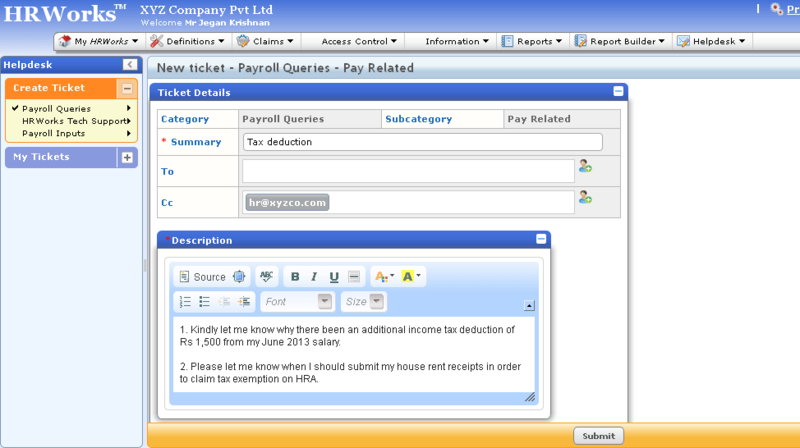 Employees can also access their tax projection for future months in order to plan for their cashflows. Employees, for claiming tax rebates, can submit their investment declaration online at any point in time. At the time of final declaration towards the end of the year, HRWorks facilitates online approval of investment declaration. Employees receive alerts as soon as their investment declarations are approved or rejected. Employees can submit reimbursement claims online. HRWorks facilitates conversation between employees and reimbursement authorising personnel. 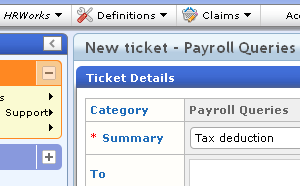 Employees can also view details such as reimbursement history, balance available for the year etc. Employees receive alerts as soon as their reimbursement requests are approved or rejected. 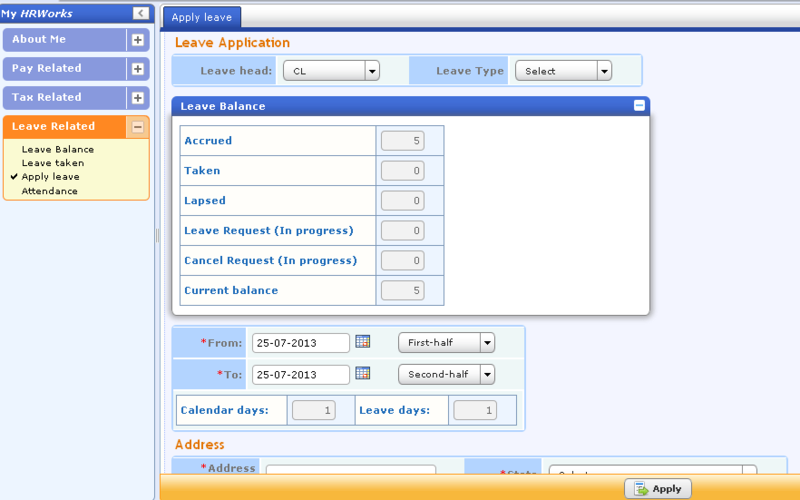 Employees can submit leave requests online. HRWorks facilitates conversation between employees and leave approving manager. 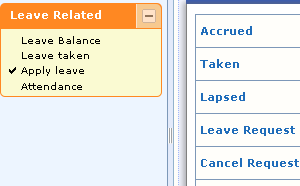 Employees can also view details such as leave history, leave balance available etc. Employees receive alerts as soon as their leave requests are approved or rejected. Employees can raise tickets online for any issue. The tickets can be routed to the personnel of the concerned department for resolution. 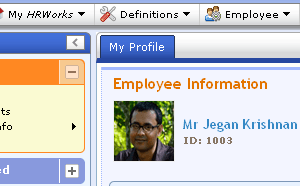 HRWorks tracks parameters such as ticket resolution time for speedy resolution of issues raised by employees.